Color and texture are important quality characteristics and major factors affecting sensory perception and consumer acceptance of foods. pH has an important effect on pigments (e.g., chlorophyll, carotenoids, anthocyanins, etc.) responsible for fruit color, vegetables and meat color. Also pH has a great impact on water-holding capacity and tenderness of muscle foods that are improved at acidic conditions below the typical pH of post-mortem. Moreover, during processing of food, the pH value affects many phenomena and processes such as protein properties as denaturizing, gelification, enzymatic activities, growth and mortality of microorganisms, germinating or inactivation of bacterial spores and chemical reactions such as the Maillard reaction. Thus, knowledge of pH effects and its control during processing is necessary to produce safe, high-quality and value-added products. 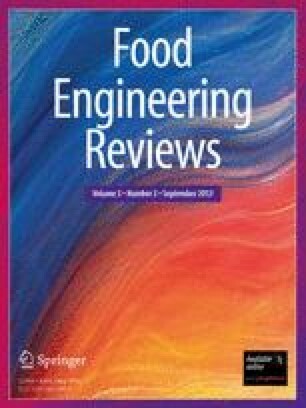 The goal of this paper is to identify the effect of pH on color and texture of food products to show the importance of control this parameter. This study has been carried out with financial support from Ministerio de Innovación (Spain).